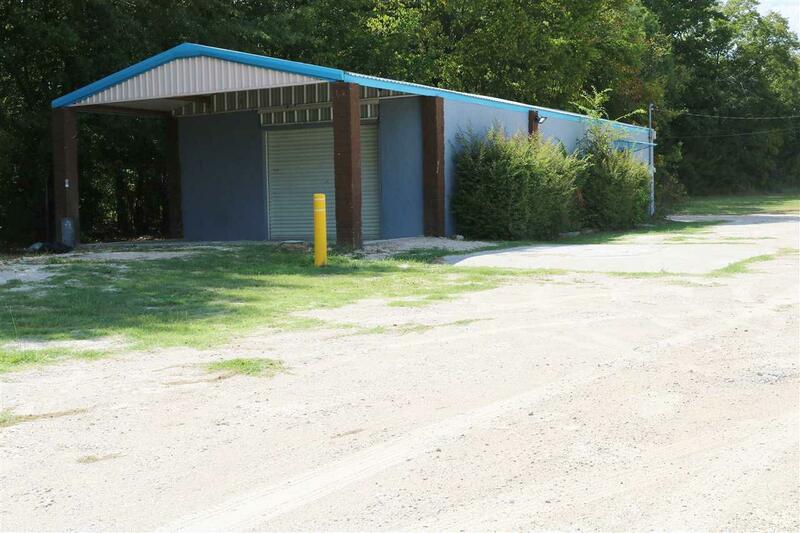 Great opportunity to open a mechanic shop or machine shop! 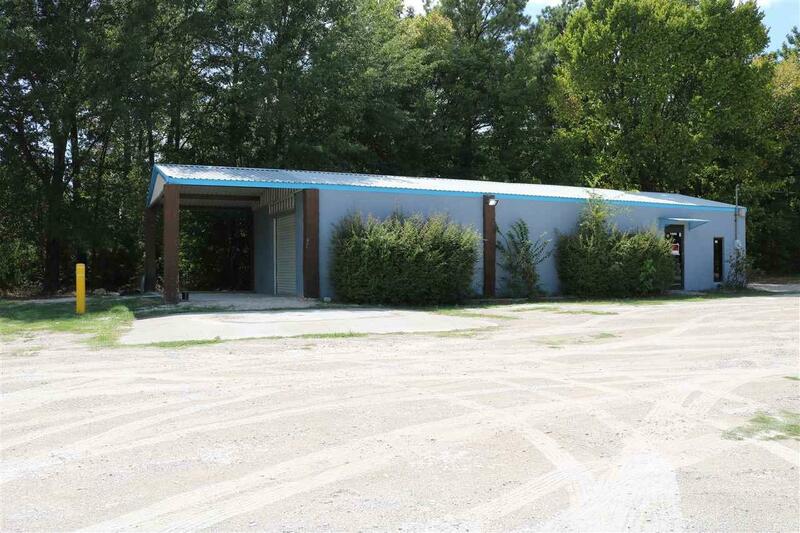 Large metal building with one bay accessed by roll up door plus separate entry to office. Contains fenced area on side as well. Nice office area with nice size bathroom. 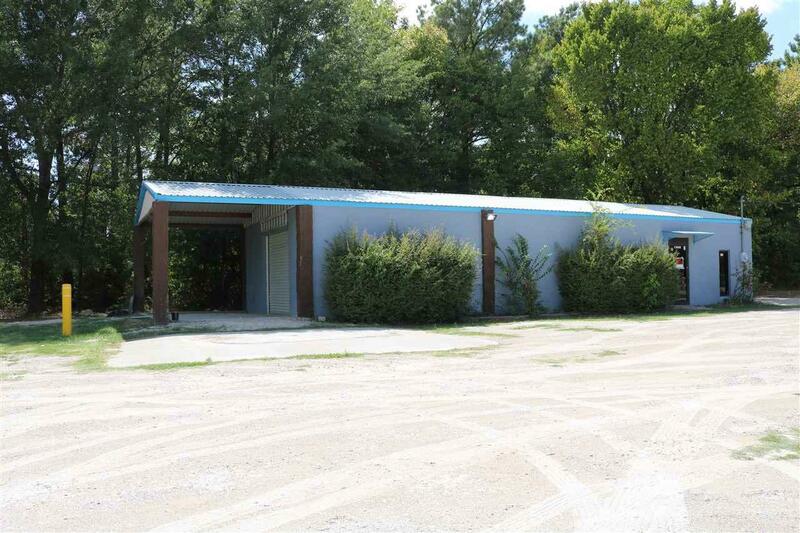 Additional land available next to this for a new building or additional land needed. 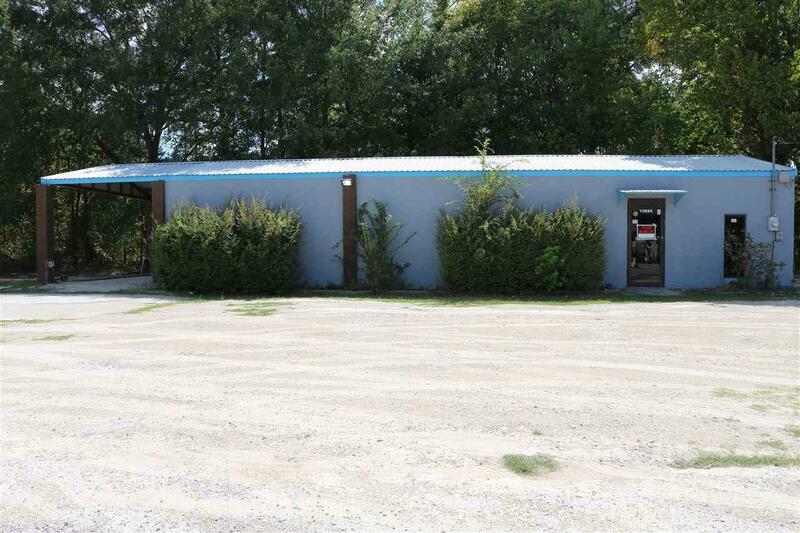 Listing provided courtesy of Melisa Terry of I-20 Team Real Estate, Llc. Listing information © 2019 Greater Tyler Association of REALTORS® Multiple Listing Service.